Dale got her first taste of wanting to teach writing during her many years as a student of writing and a participant in writing groups. She realized that giving feedback to writers' work is an art in itself. She came to see that a writer must first know they are recognized, that their intention for their work is understood, not only by others but by themselves. 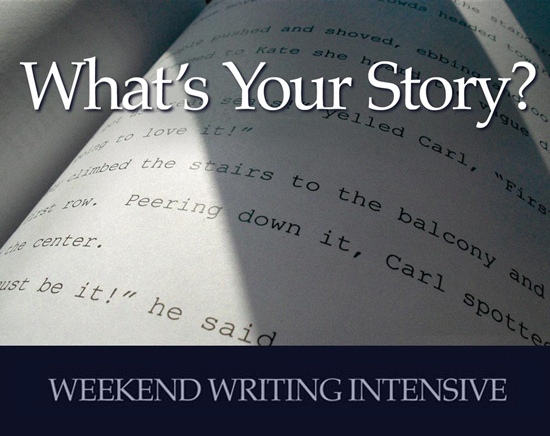 Dale seeks to define and strengthen with each of her students how intention is at the heart of story, and how story is what allows intention to come through as powerfully as possible for the reader or audience. You will find in these pages information about the Santa Barbara Writers Conference where Dale teaches the popular Story Structure for All Genres workshop, as well as info about her workshops at the San Miguel de Allende Writers Conference. You will also find a description of Dale’s private weekend intensive workshop, as well as a list of speeches and presentations she conducted throughout Southern California.